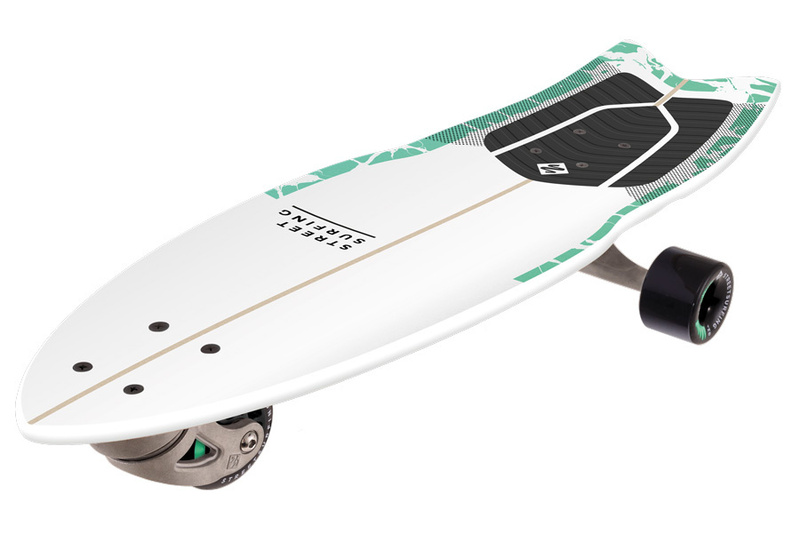 Try "Shark Attack" - a longboard where you don't have to bounce off the ground. Experience the same driving experience as on a regular longboard, but with the possibility of surfing, cutting sharp turns and driving the longboard sideways. Surf on the dry and boredom has no chance! 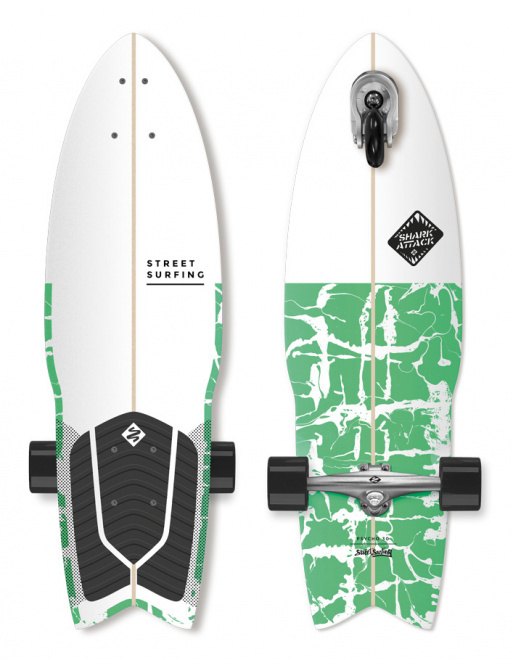 0 Review "Longboard Street Surfing SHARK ATTACK 30 ”Psycho Green"